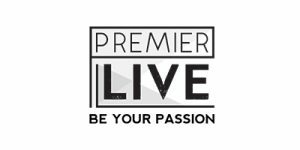 Through our travel team at Premier Live, we arrange your full experience at some of the world’s most desirable events. Be it tickets, packages or a custom itinerary – relax and take comfort that all is arranged for your arrival so you can experience the passion, intensity, history and traditions for yourself at your chosen event. 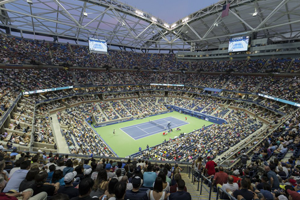 With the excitement of the day sessions and unique atmosphere and drama of the night sessions, visitors are able to enjoy tennis at its finest. Enjoy three days of on-court instruction and insight from professional players and legends. You’ll even match up against those same pros in competition. 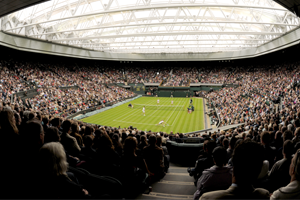 Join us in London to enjoy the history, traditions and fantastic tennis at the most prestigious of the Grand Slams with Debenture tickets or custom itineraries. 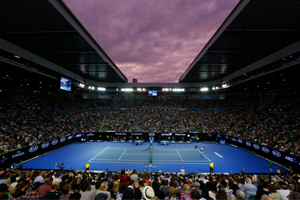 Visitors to the great city of Melbourne are sure to enjoy the array of art, culture and music events during the final tournament week.